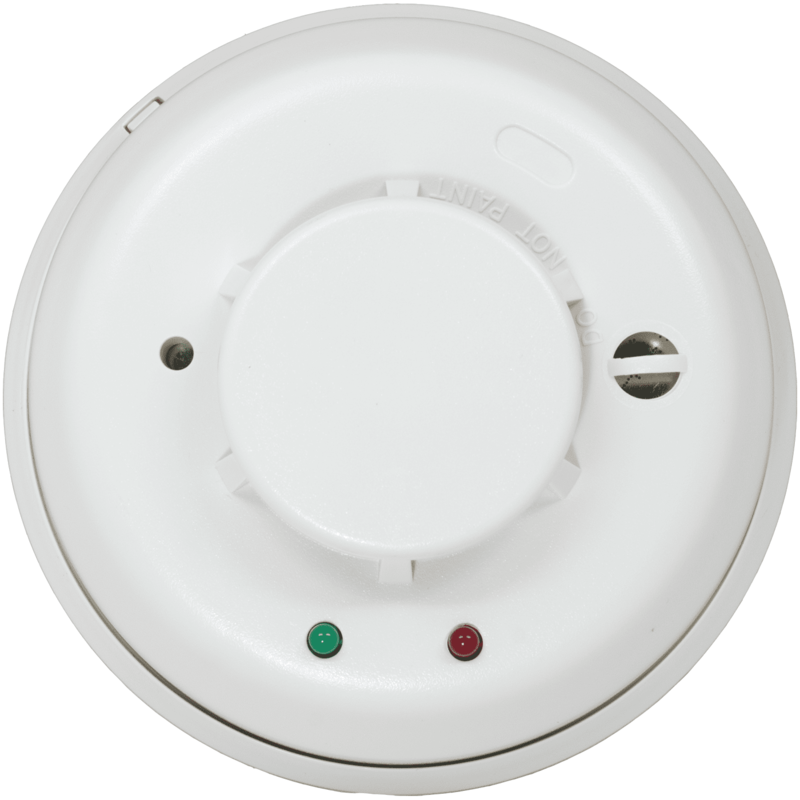 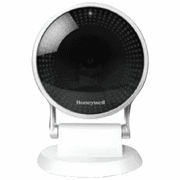 Please Note: The $0-Down Honeywell L5100 landline security system kit has been discontinued and replaced by the L5210 landline kit. 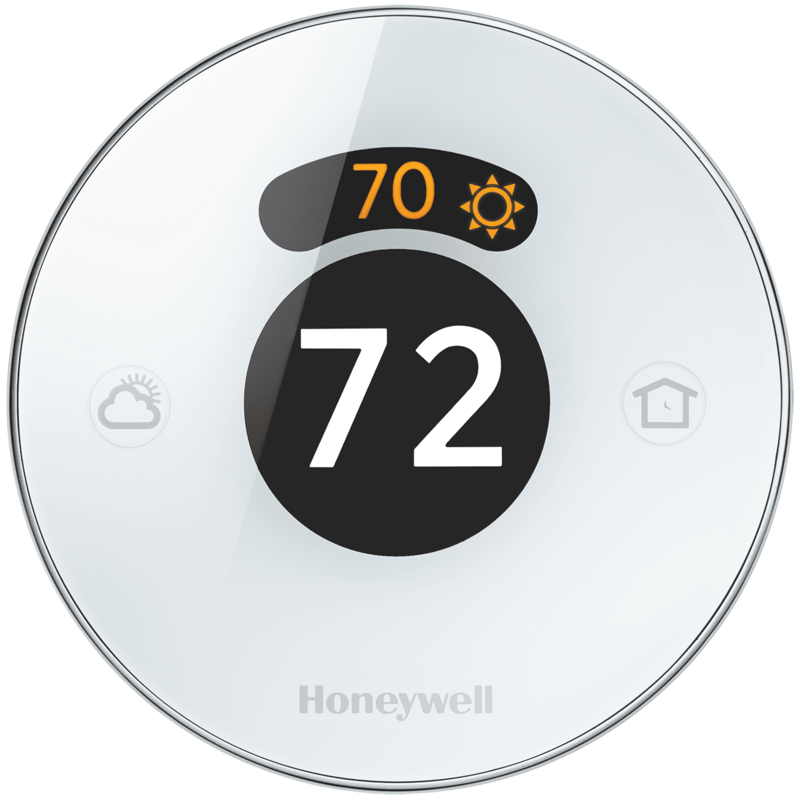 Part of Honeywell's family of self-contained wireless controls, Honeywell's Lynx Touch L5100 features a bright, full-color touchscreen with graphic icons and intuitive prompts for easier operation, advanced alarm communications features and appealing home automation and control capabilities. 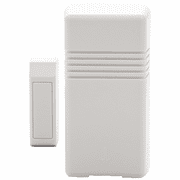 Our WiFi communications module offers the lowest cost alarm communications/remote services solution saving installation time (no data wire to run) and reducing monthly operating costs. 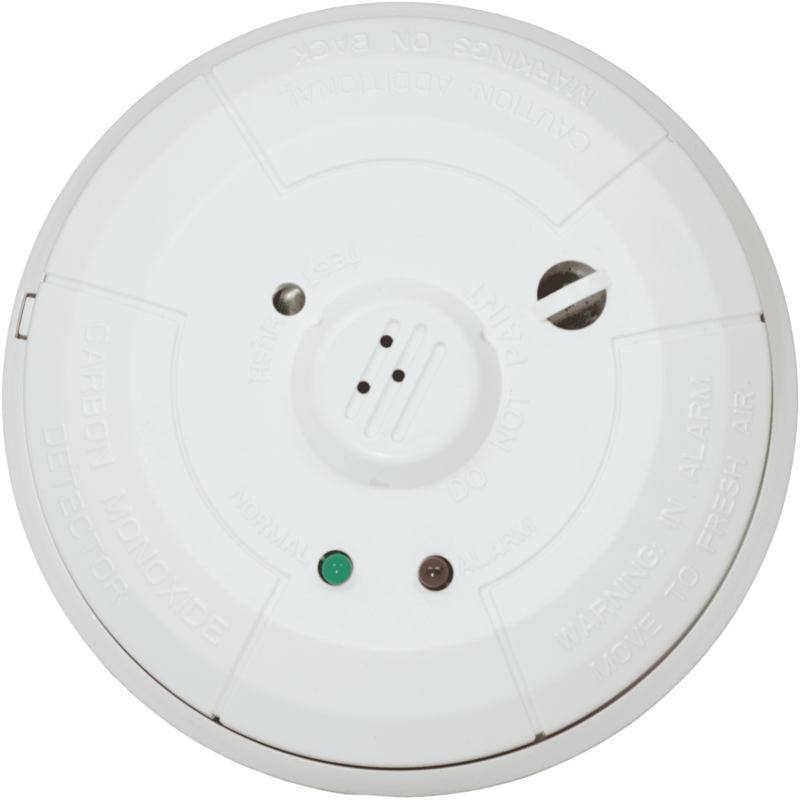 Whether used as back-up or primary, the advanced 4G radio finds the best signal (2G, 3G or 4G) in the area improving longevity and maximizing installation opportunities. 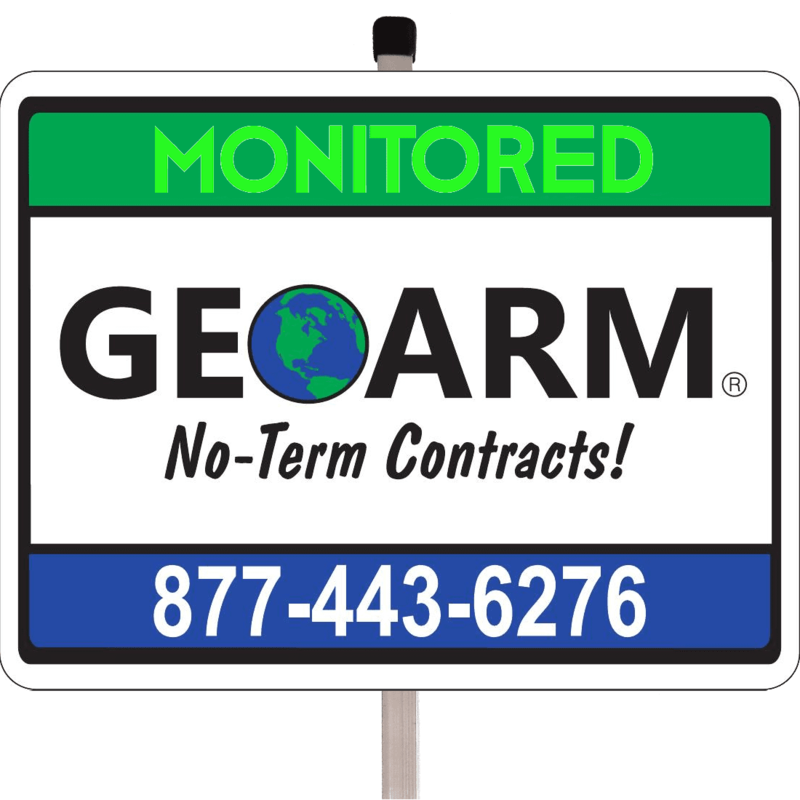 These advanced Total Connect AlarmNet communications options give GEOARM the flexibility to service all of it's customers, whether they rely on mobile phones, VoIP or POTS lines. 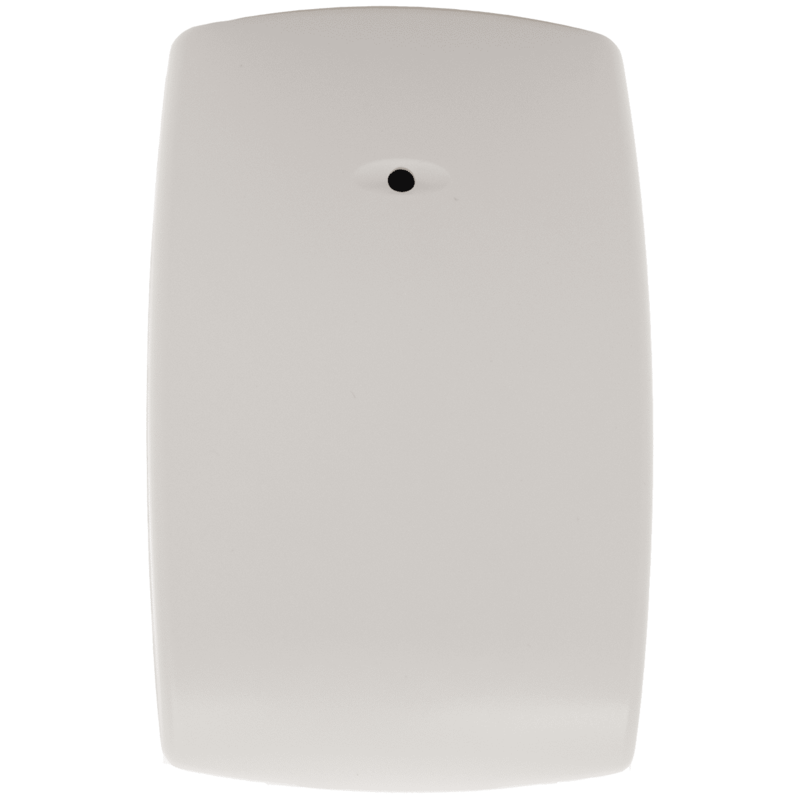 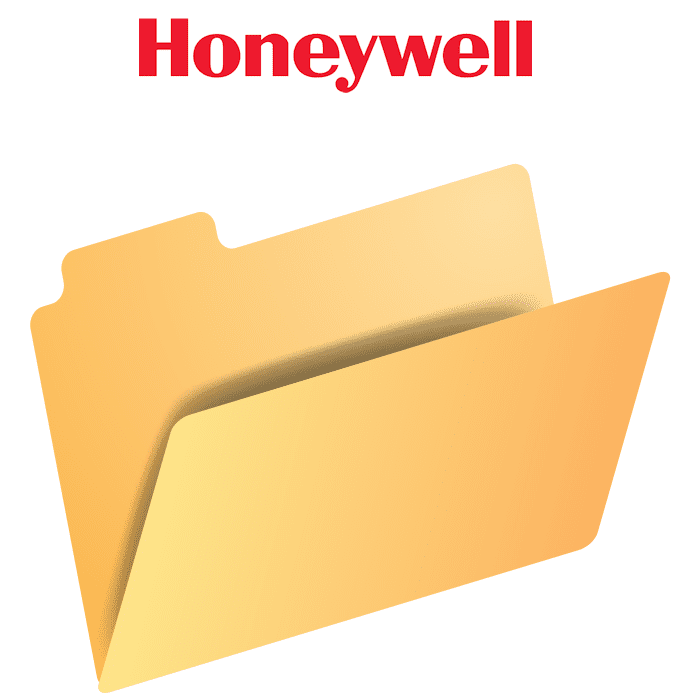 The L5100 Lynx Touch wireless alarm control panel supports all Honeywell 5800 series wireless devices. 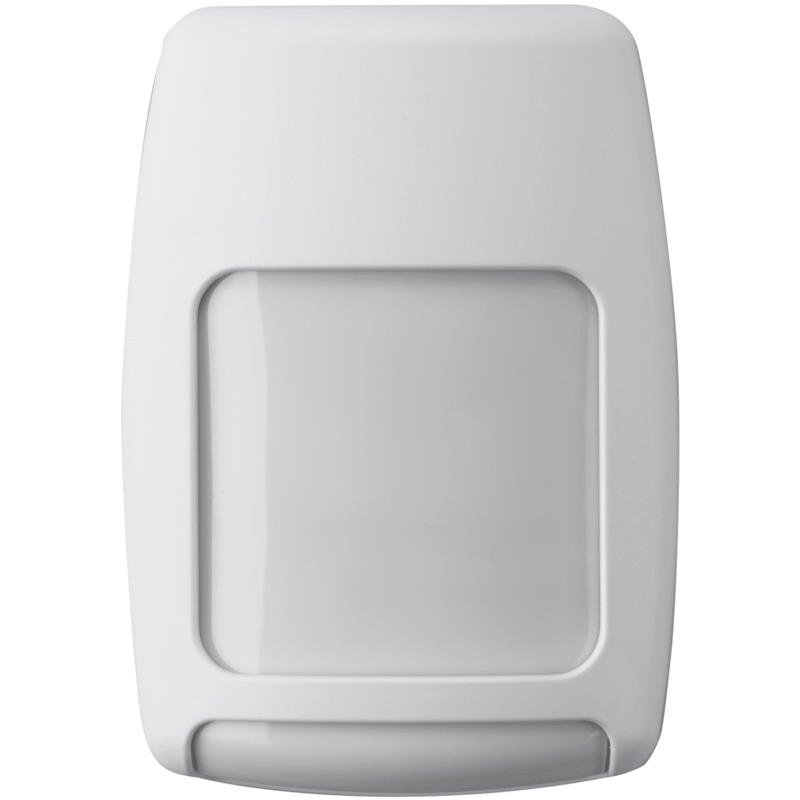 The LYNX Touch L5100 alarm control panel should be mounted in a central location to maximize the range to each of your system devices. 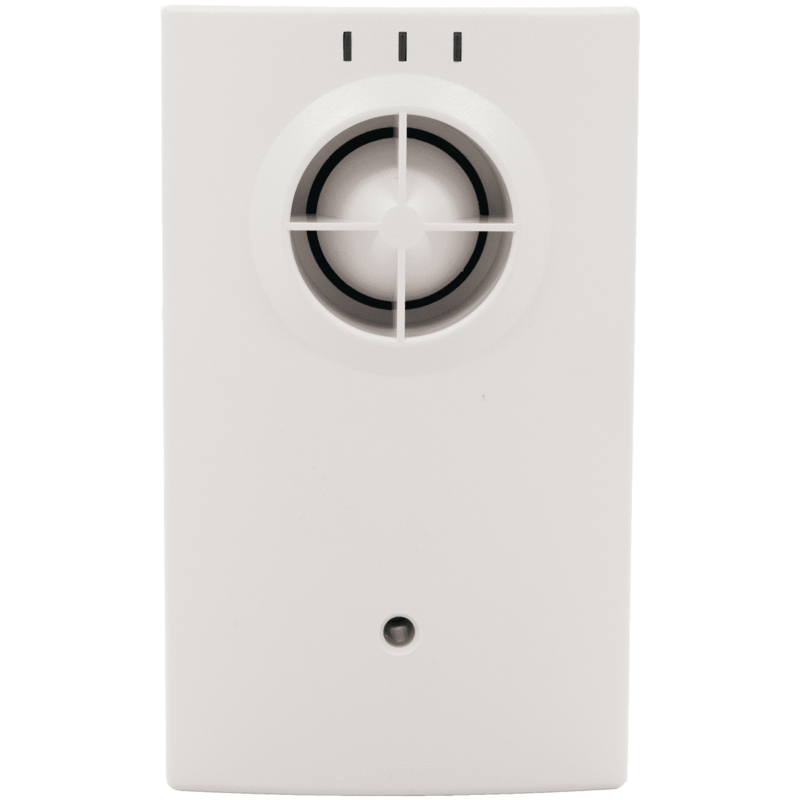 It should also be placed inside a closet or laundry room for extra security. 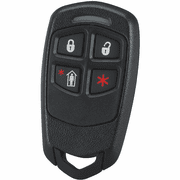 We recommend using a separate keypad for system function, either the 5828V wireless talking keypad or the 5828 wireless keypad. 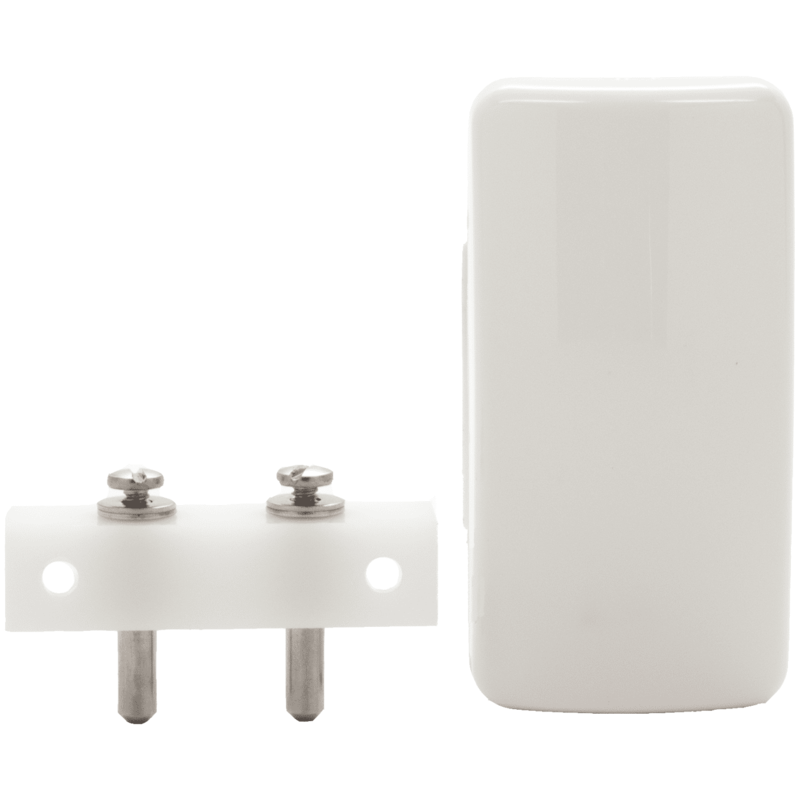 Make sure to have an open outlet nearby when mounting, as the control panel is powered by a plug-in transformer.